 A special birthday wish to our First Lady. You are an inspiration and you change the lives of the good people of Sierra Leone with your positivity, love, and beautiful spirit. May your day be filled with happiness and your year filled with joy. 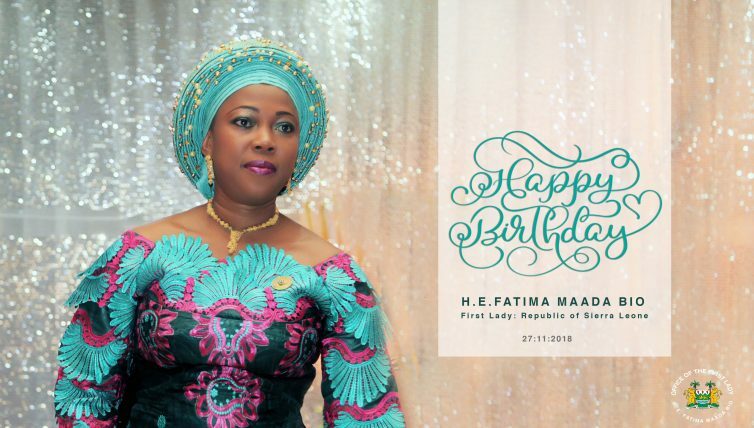 Happy Birthday H. E. Fatima Maada Bio. Happy birthday and I wish you excellent health, Allah’s continued blessing, protection and guidance!